People, this week I have CRAZY AMOUNTS of stuff to share with you. Secondly, today kicks off the Holiday Hullabaloo, an absolutely crazed giveaway of oodles of stuff! 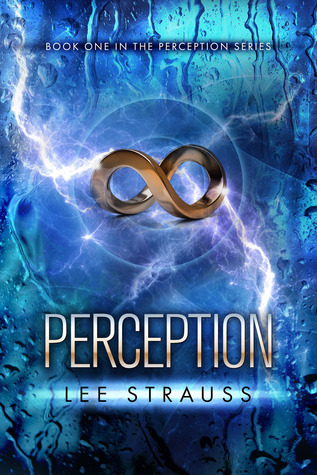 Seventeen year old Zoe Vanderveen is a GAP–a genetically altered person. She lives in the security of a walled city on prime water-front property along side other equally beautiful people with extended life spans. « Digital Only Imprints – Are They Good For Authors? So excited to interview Adam. He's such a cool kid. And your holiday giveaway sounds great. I was just over at Natalie's place! Charming son you have, my dear. So proud. Great giveaway! I love all the Indie authors coming together. I love all the holiday fun! Thanks! Thanks so much for letting me know that Elle Strauss had a new book, she is a great author and I would love to read more of her work !!! 🙂 Happy Holidays! I love these giveaways!! thank you so much! Wow, awesome giveaways! I'm going to hop over and read your son's interview. So cool! That is a lot of books! But I could spend it quickly, like getting the rest of the Mindjack series in book format!! ") And whatever else you've got up your sleeve.